Sheenan, Carol. "Henry Hunt". The Canadian Encyclopedia, 16 November 2016, Historica Canada. https://www.thecanadianencyclopedia.ca/en/article/henry-hunt. Accessed 19 April 2019. Henry Hunt, Kwakwaka'wakw (Kwakiutl) artist (born 16 October 1923 in Fort Rupert, BC; died 13 March 1985 in Victoria, BC). 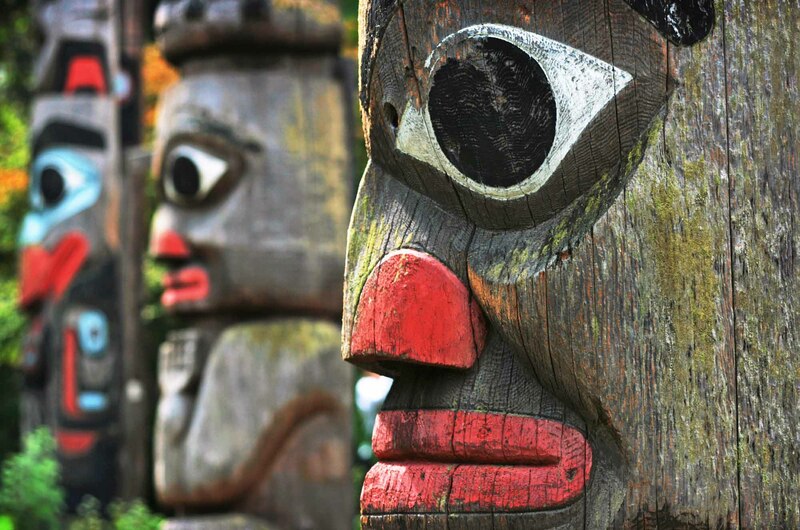 Henry Hunt began his career as a fisherman and logger, but later moved to Victoria, BC, to assist his father-in-law and distinguished Kwakwaka’wakw artist, Mungo Martin, as a carver at Thunderbird Park. Martin and Arthur Shaughnessy, another well-known Kwakwaka'wakw carver, taught Hunt the art of carving. 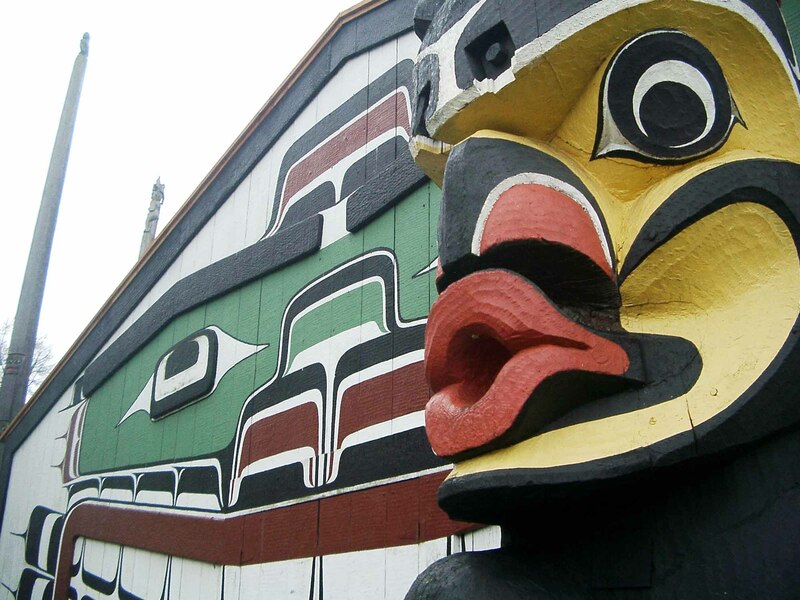 In association with the British Columbia Provincial Museum (now the Royal British Columbia Museum), Hunt helped to restore and preserve Aboriginal art in Thunderbird Park for nearly 20 years. After Martin’s death in 1962, Hunt became the Thunderbird Park master carver. During his time at the museum, Henry Hunt trained his sons, Tony, Stanley and Richard, all of whom became acclaimed carvers. Tony was his father’s chief assistant carver while Henry worked at Thunderbird Park. When Henry resigned from the carving program in 1974, his son, Richard, became Thunderbird Park’s master carver. 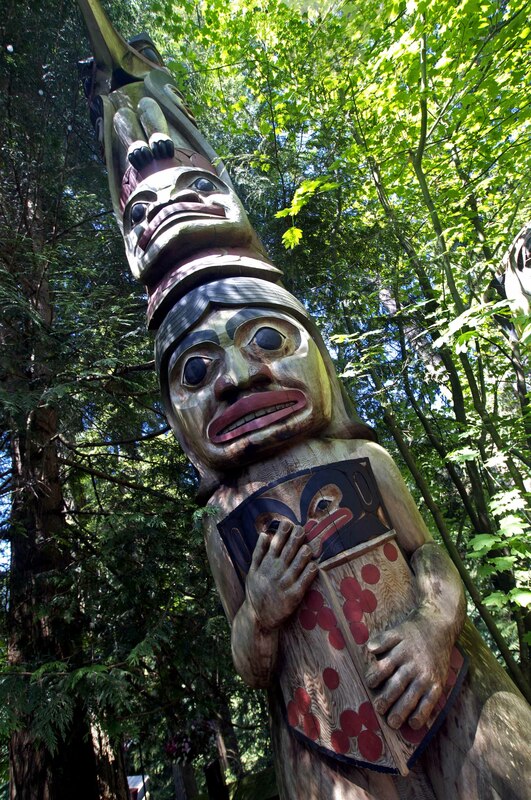 In addition to his work at Thunderbird Park, Henry created pieces of art that were displayed across British Columbia and Canada, including a totem pole that he carved, with Martin, that stands over 38.9 m tall in Beacon Hill Park (Victoria, BC), an impressive pole for the Totem Marina at Shuswap Lake, BC, and an outstanding pole for the Indians of Canada Pavilion at Expo 67 in Montréal, QC. Henry and his sons also carved many smaller presentation poles – approximately 45 cm tall – for visiting heads of state and dignitaries, including Lester Pearson, Lyndon Johnson and Queen Elizabeth II. Perhaps the Hunt family’s most significant work is the magnificent Mungo Martin memorial pole at ‘Yalis (Alert Bay), BC. Erected in 1970, this 9.75 m pole stands in memory of Hunt’s mentor and late father-in-law. Henry Hunt, and the family of artists who surrounded him, helped to preserve and promote the traditional artwork, stories and artistic techniques of the Kwakwaka’wakw culture. Hunt’s works are found in international collections, both private and museum.